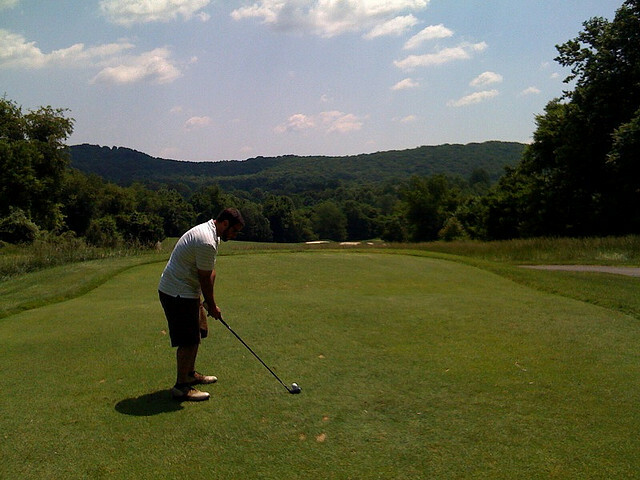 Meadowcreek Golf Course – a public course with 18 holes. Farmington Country Club – a private course with 36 holes. Glenmore Country Club – a private course with 36 holes. The Keswick Club – a private course with 18 holes. Old Trail Golf Club – a public course with 18 holes. Spring Creek Golf Course – a private course with 18 holes.